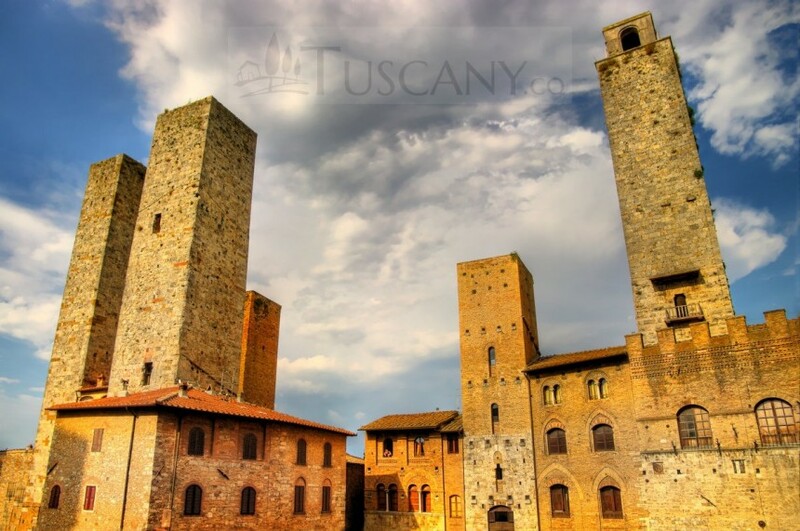 The San Gimignano towers (Torri di San Gimignano) are located in the medieval town of San Gimignano in the province of Siena, within the Tuscany region of Italy. This small town lies within a walled enclosure atop a hill with multiple gates providing entry to this commune. 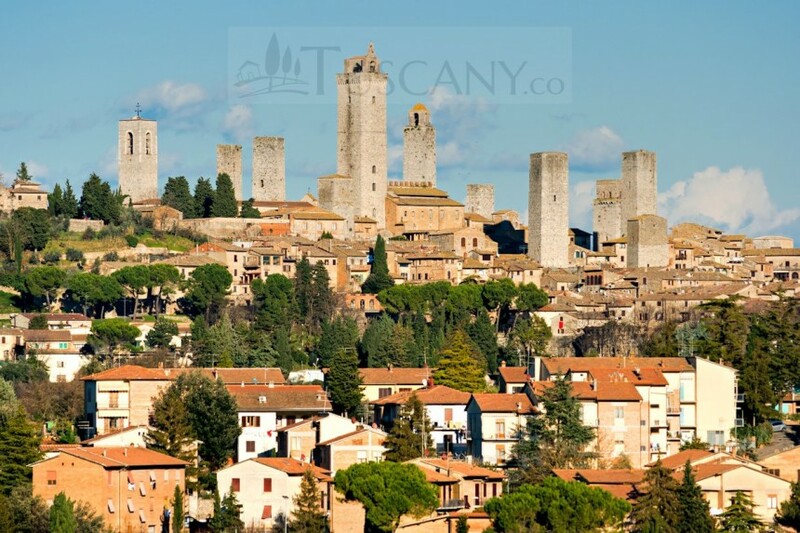 San Gimignano holds its fame in Tuscany due to its numerous towers that form a skyline that can be seen for miles from the surrounding towns and countryside. Most of the towers are constructed during the Medieval Age and a lot of Gothic and Romanesque architecture can also be found here. 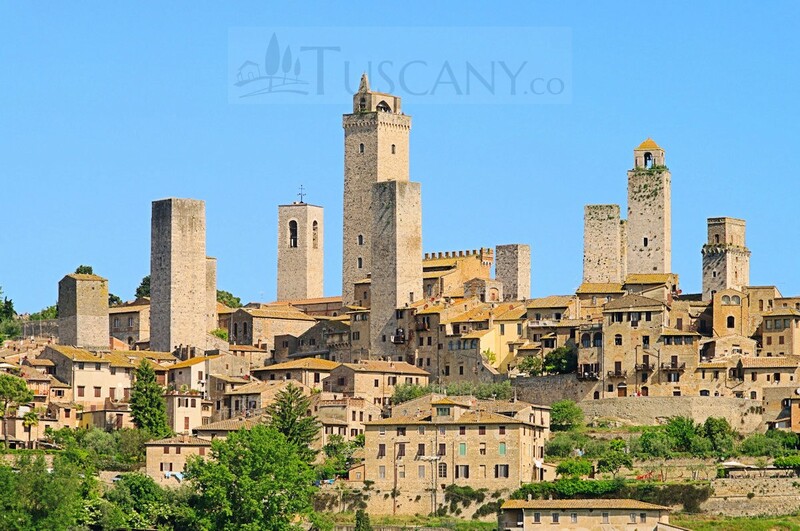 The town itself, developed from a small Etruscan village into a prospering commune but it was in the 12th century that the town gained its claim to fame. 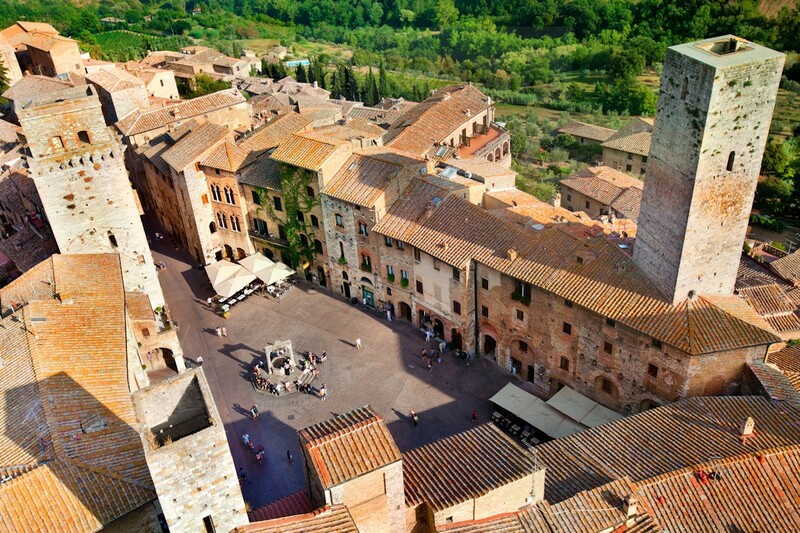 A dispute started between two economically powerful families living in San Gimignano, namely the Guelphs and Ghibellines. 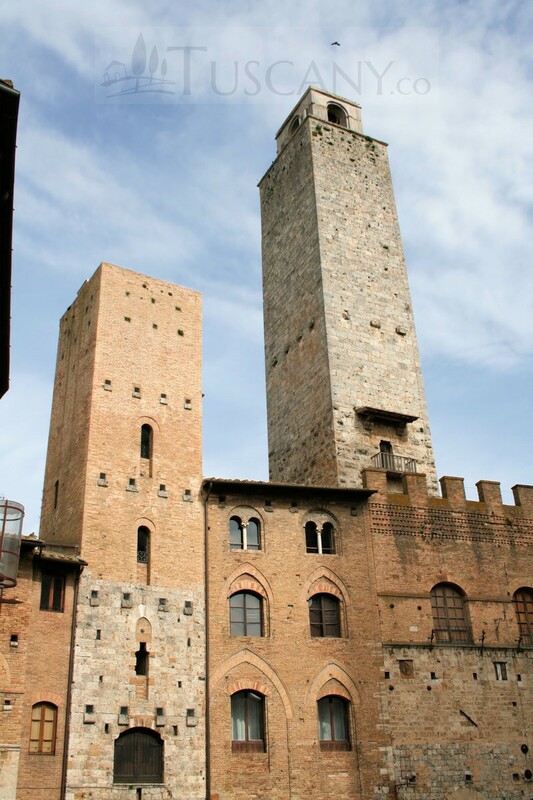 As a result of this rivalry, each family built better and higher towers to show its economical stability and power. Building towers in medieval times cost a lot more than the construction of other buildings and as a lot of labor and material was used, only the economically strong could afford it. Hence, this was one of the only ways available to the two families to make their wealth more prominent. 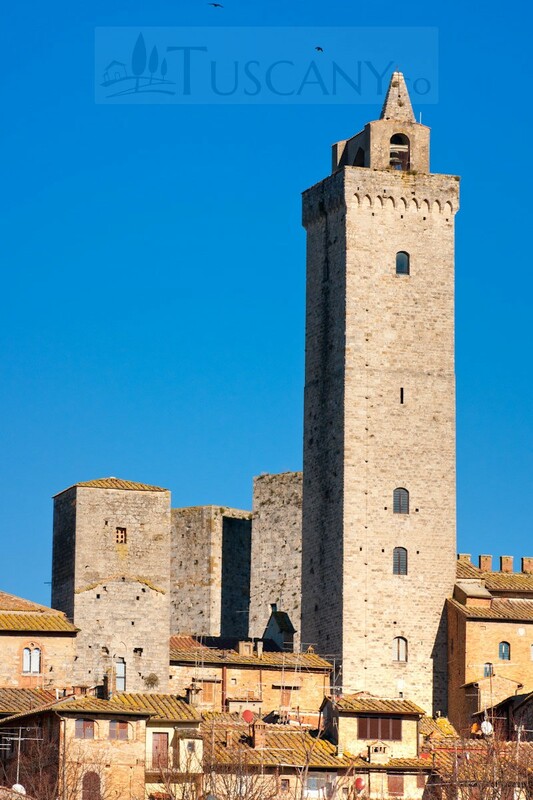 By the end of the Medieval Era, the two families had started a trend and every wealthy family built its own tower, resulting in a total of 72 towers in all. 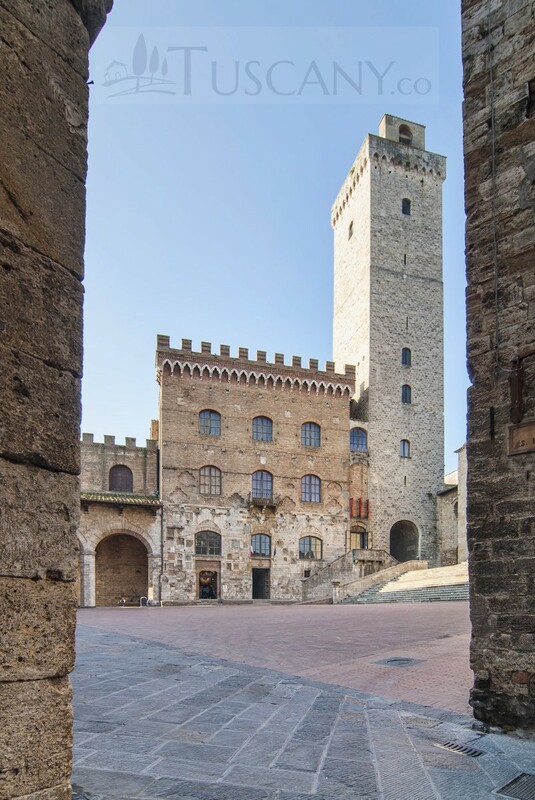 In 1255 a law was passed that no tower could be built higher than the Torre Rognosa, which was located beside the Palazzo Comunale and was the highest tower of that time. The passing of the law finally led to an end to the long rivalry. 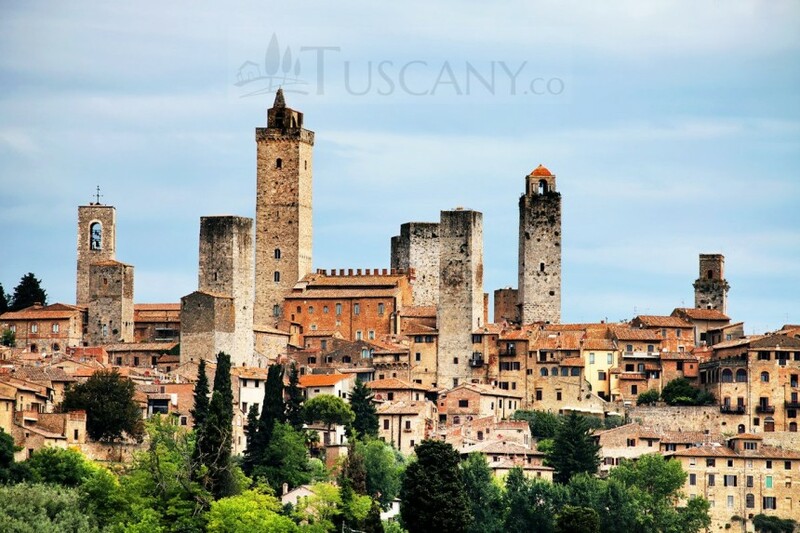 Although many of the towers were cut down over the years or destroyed during the Second World War, some records state that 14 towers are still standing within the city of San Gimignano. Other records state that the number varies and there are 16 towers still present within the walls of the town. The above list has 14 names, with the Ardinghelli and the Salvucci family both building two towers each. Many records fail to include the Bell tower of the Collegiate and the Casa-torre Pesciolini, as it a tower house, resulting in a total of 14 towers. 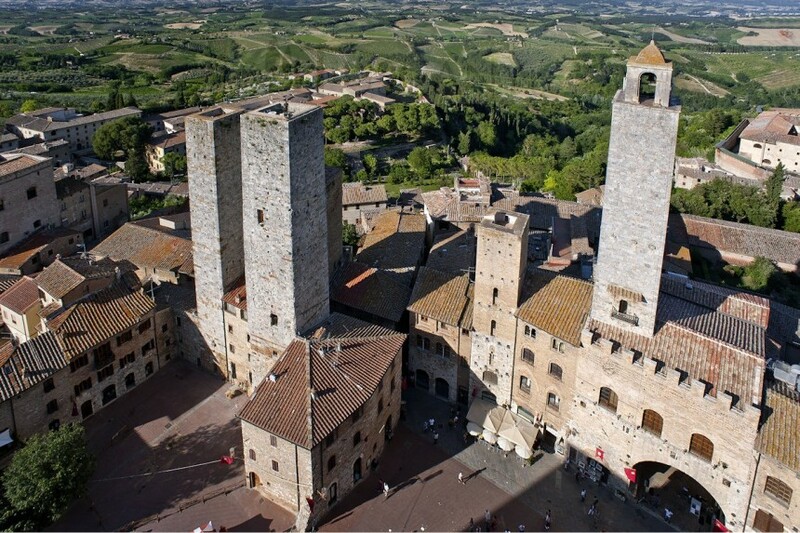 Among these towers, the oldest one is the Rognosa Tower that stands at a height of 51 meters. 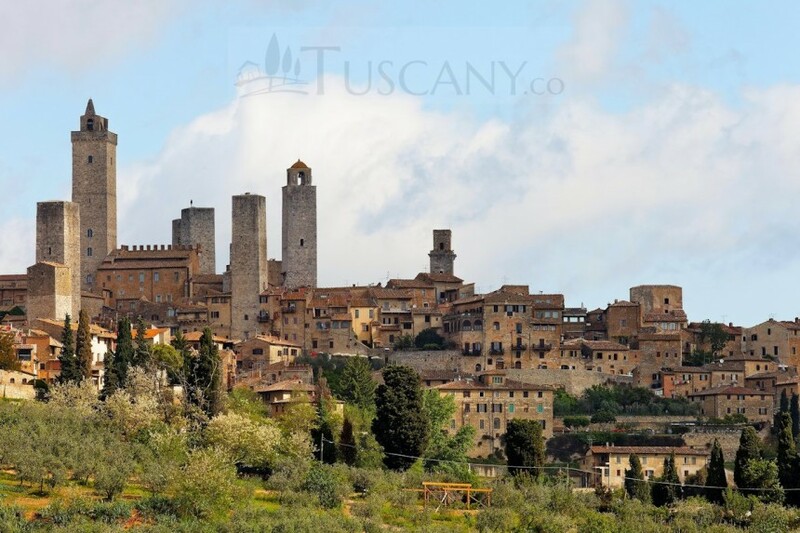 However, the highest tower built in San Gimignano, is the Torre Grossa that was built in the 14th century and boasts a height of 54 meters. 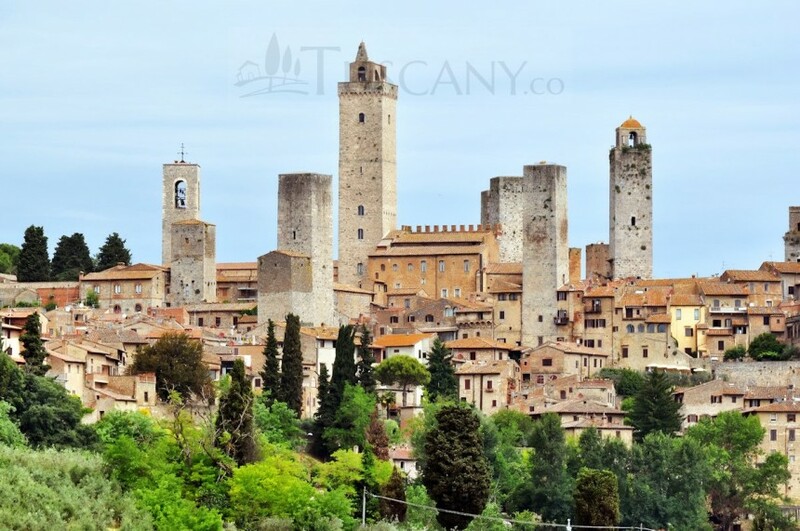 The view from the Torri di San Gimignano is a sight to behold and if you are ever visiting this quaint little town of San Gimignano, do not forget to climb some of these towers to get spectacular views of the luscious landscape of the Tuscan region.